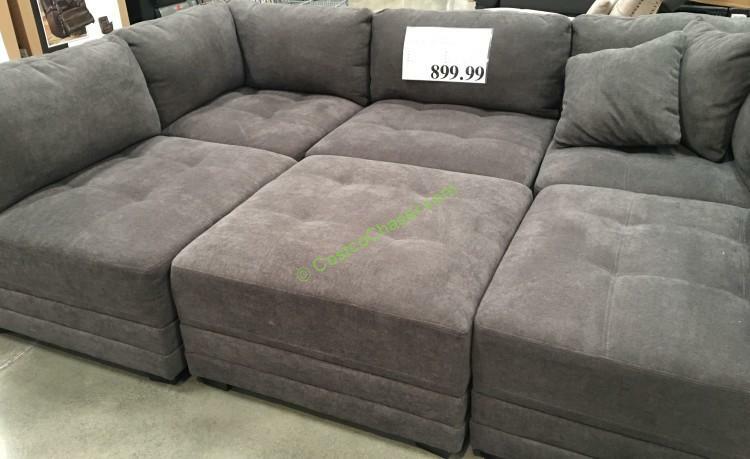 Costco has updated its deal on this item below. 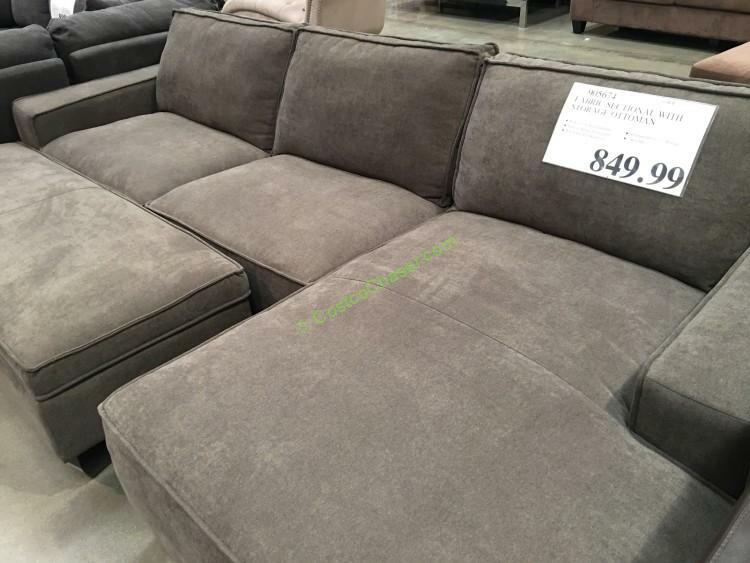 The updated price is: $799.99 after $200 instant savings, valid through 1/29/16. 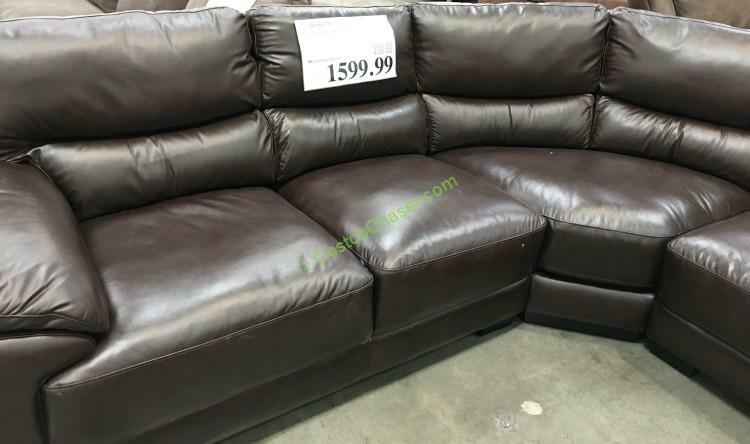 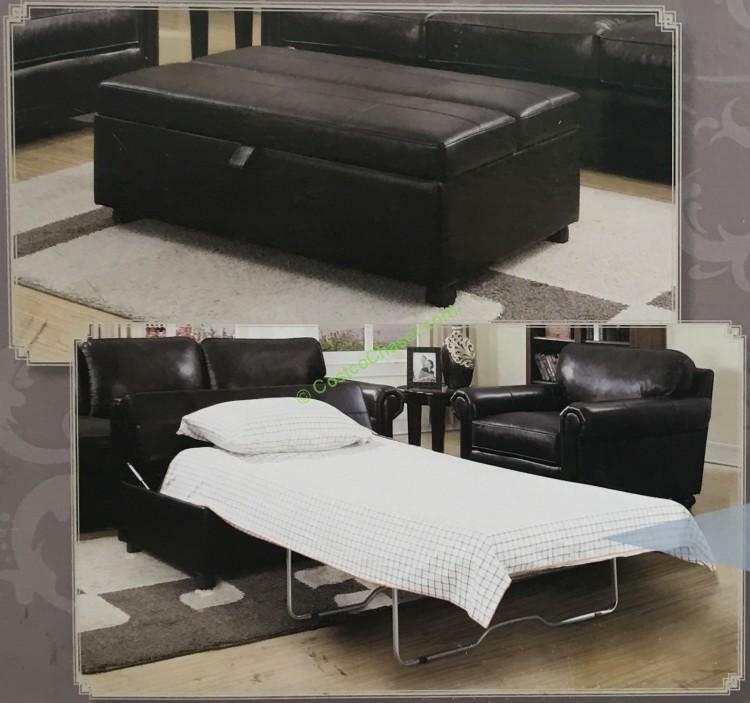 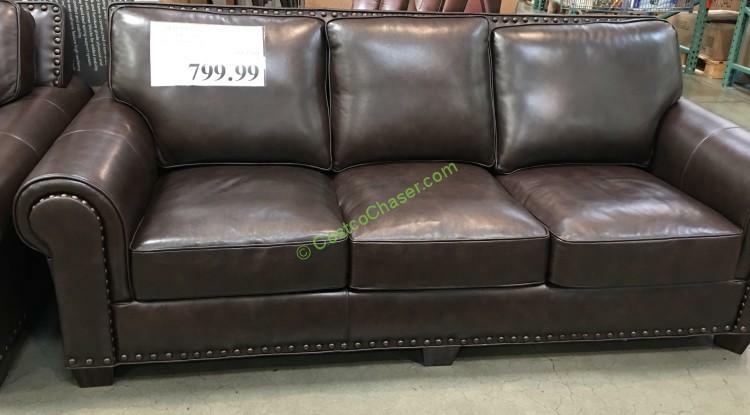 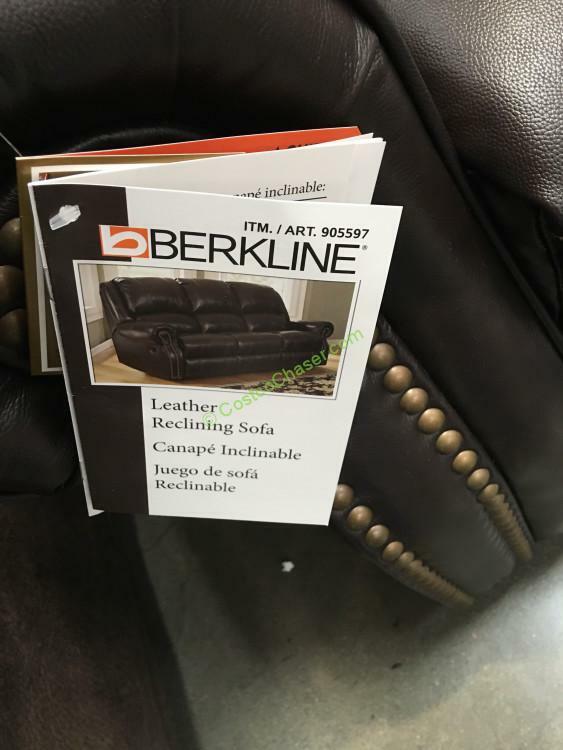 This Berkline Reclining Leather Sofa is the same collection as the Berkline Reclining Leather Loveseat. 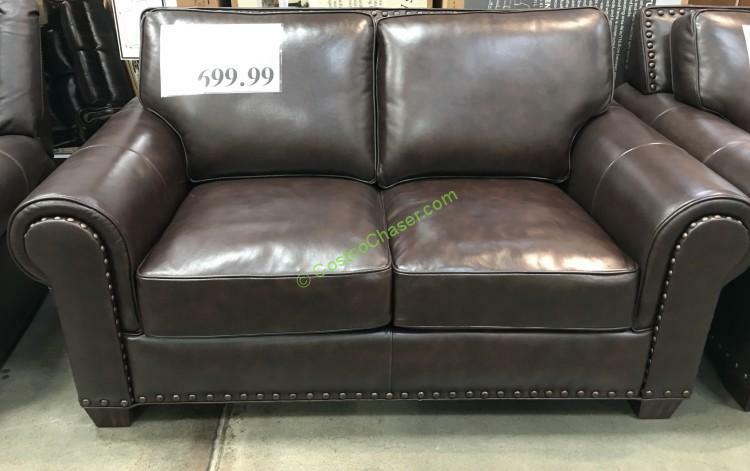 With $50 extra, you get an extra middle seat. 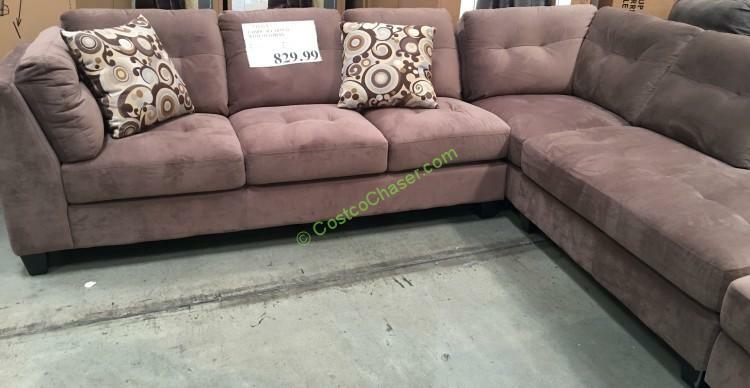 Costco Item# 905597 This is a warehouse only item.